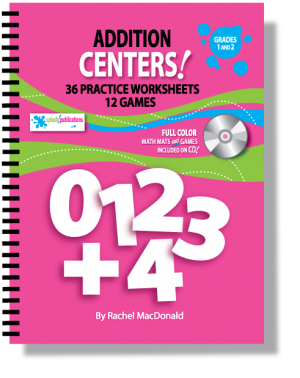 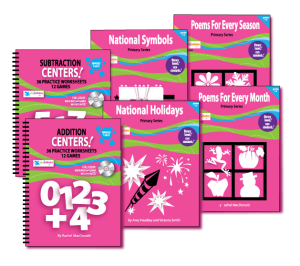 National Holidays includes 105 pages designed for 1st – 3rd grade teachers and homeschool parents searching for engaging, content-rich lessons that foster Math and Literacy in Social Studies. 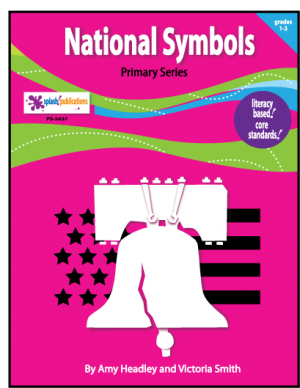 All nonfiction informational text included! 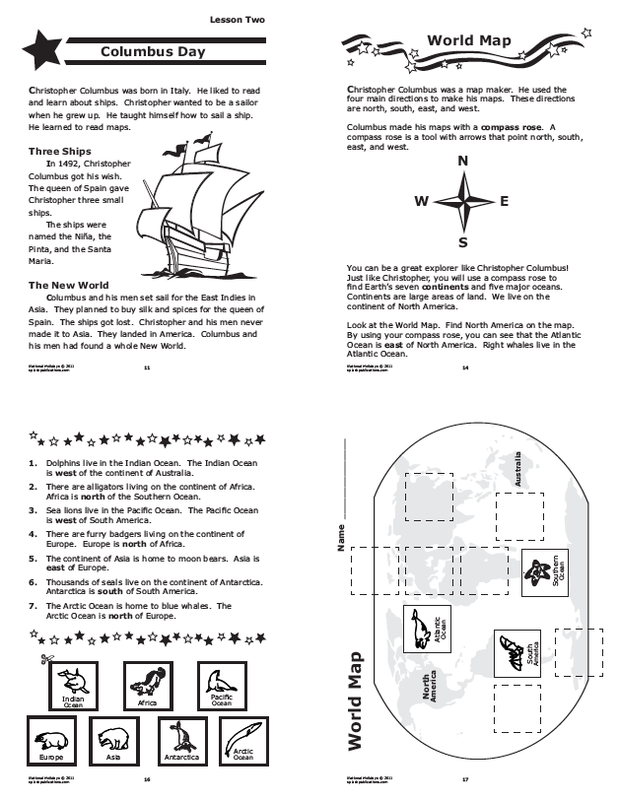 Answer pages, and grading rubrics for the higher level activities included! 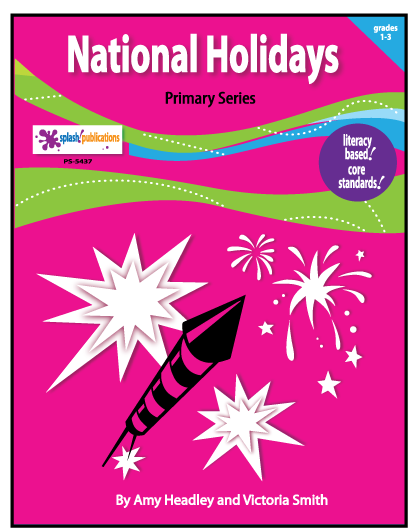 National Holidays is one of six titles in our Primary Series. 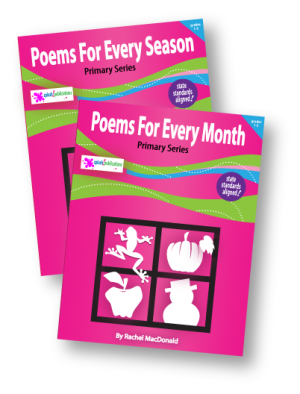 Purchase National Holidays separately or save money by purchasing the entire PRIMARY SERIES BUNDLE. 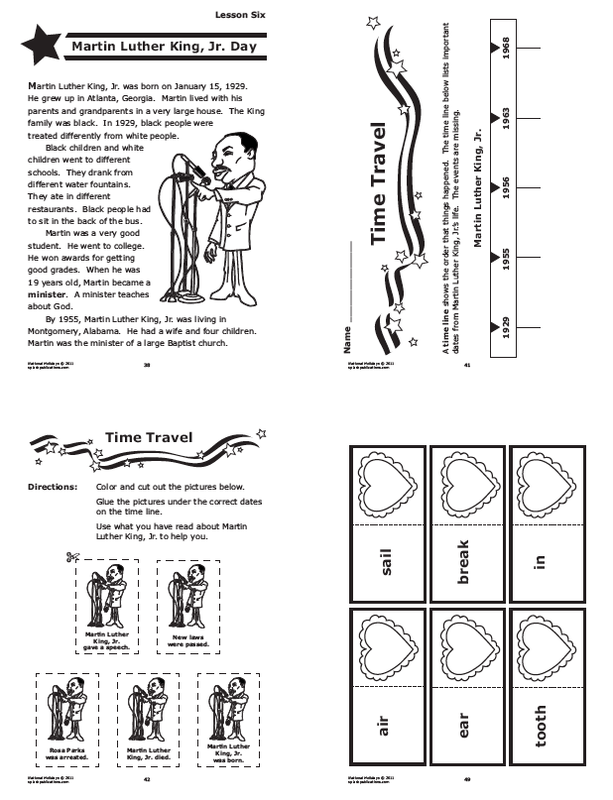 If you like our National Holidays, please leave us a review. 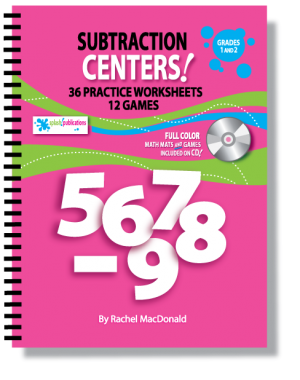 A huge thanks in advance!